You still have to shell out a good amount of cash for adapters for the new MacBook Pro, but at least it’s not as much as before. Apple on Friday made life a little more affordable for anyone buying a new MacBook Pro. The company has lower the prices for many of its USB-C adapters, which are necessary for users who want to connect their devices to the new laptop. But the price cuts only last until the end of this year. The new MacBook Pro has Thunderbolt 3/USB-C ports, which have a different connector than that of USB-A devices and cables like the iPhone sync cable. That means you need to buy an adapter. Depending on your devices, you may need to buy several adapters. 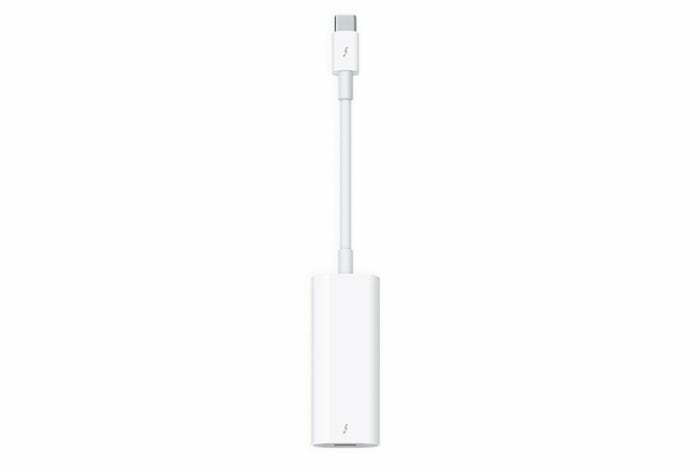 Refer to our MacBook Pro Thunderbolt 3 adapter guide to figure out what adapters you need. Adapters weren’t the only products with price cuts. Two LG displays also saw drops—significant ones, at that. Like the adapters, the prices reductions are good until the end of this year. The Apple Store is now selling the LG UltraFine 5K Display for $974, which is down from $1,300. The LG UltraFine 4K Display is now $524; it used to be $700. 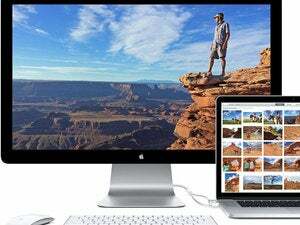 Last week, Apple confirmed that the company is no longer producing a stand-alone display. That means buyers will need to consider third-party display makers like LG.